Today we would like to share with you some short films that give special insights to life in Egypt, and what you may see here if you visit with Nature Travel. Enjoy these in your tea or coffee break, and share with friends. 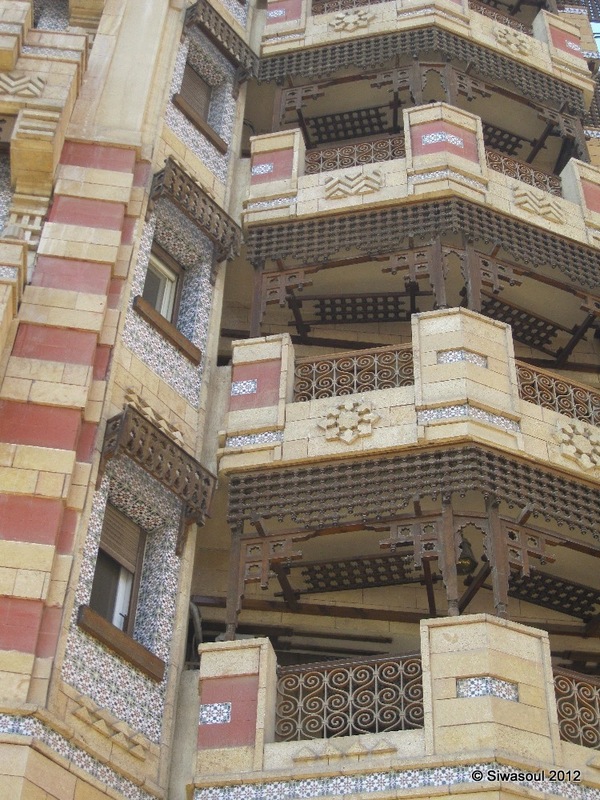 The upmarket northeast Cairo district of Heliopolis, and how it all began as a small idea suggested by the famous Belgian industrialist, Baron Empain. The film shows how the district was built in the European style tastefully blended with Egypt’s beautiful Islamic architecture. Early on, Heliopolis was provided with all kinds of services, such as an airport, tramway, clubs, mosques and churches, which all added to this attractive suburb’s charm. 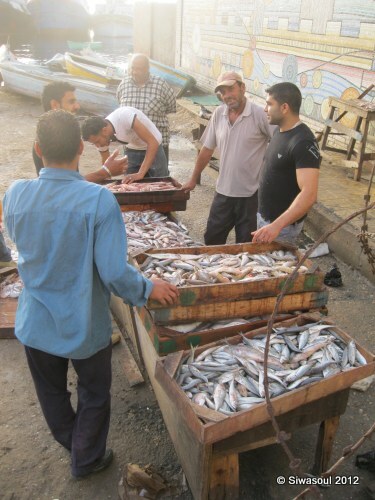 Al-Mex is a district of Alexandria better known by its residents as the ‘fishermen’s district’. This film shows the close connection between the people of Al-Mex and the sea and fishing. It highlights the relationship between these people and their boats, located outside their small homes in the harbor. They also work in jobs related to the sea, such as building boats, making fishing nets and repairing the motors of their new vessels. Their homes by the sea make an idyllic picture. Nubian songs have a special rhythm, related to the nature of the Nubians’ land and their daily lives.